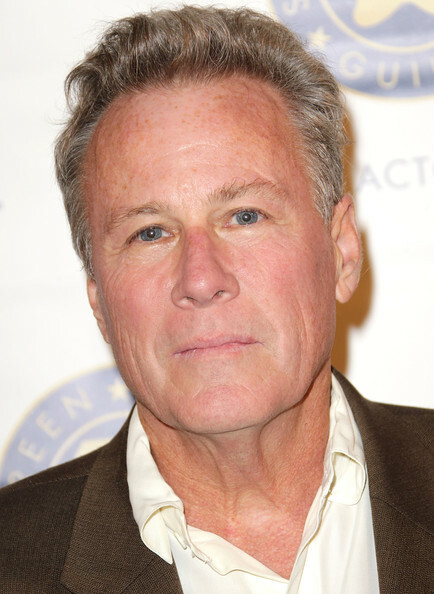 Such sad news that actor John Heard has passed away at the age of 72. I have actually just watched Big this morning and was thinking that Heard was in so many films in the late 80s and early 90s that I totally love. 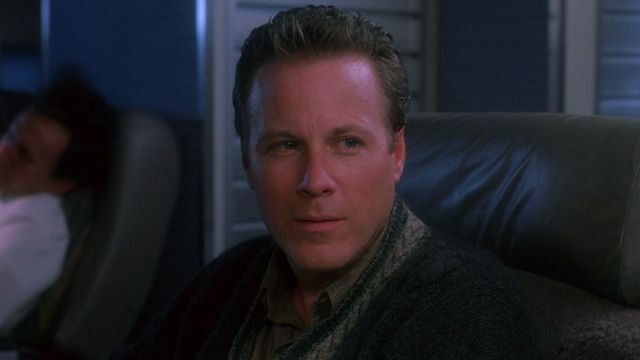 He is probably most well known for being the Dad in Home Alone, my other favourites include Beaches, Big and The Guardian. Oh how sad, he was a really prolific actor. Sad news indeed. I know couldn’t believe it after I saw and watched Big this morning. 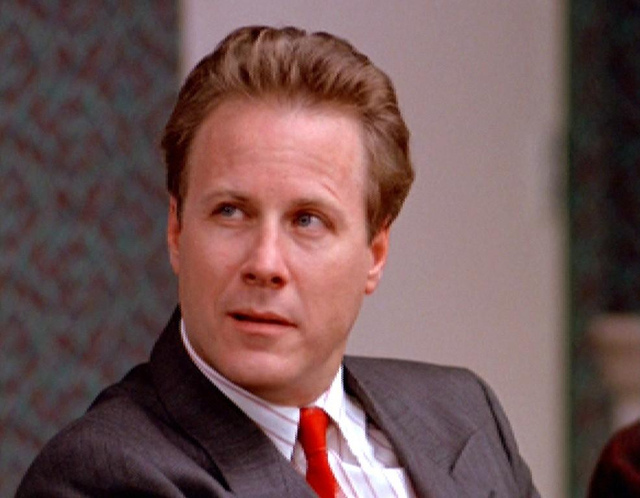 He really played a huge role in 80/90s film! I remember him being pretty exceptional in the Battlestar Galactica reboot. Played a flawed commander with great presence. Another great actor gone. 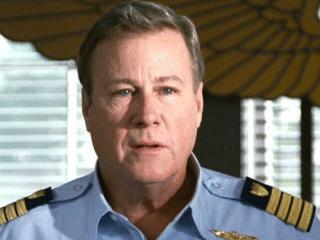 Yes, such sad news He was great character Actor, people probably didn’t realize how many movies he was in….nice tribute. Yeah he was a top supporting actor, and very good at it. I think after seeing Bette on stage last week and now this sad news I need to dig out my Beaches DVD. 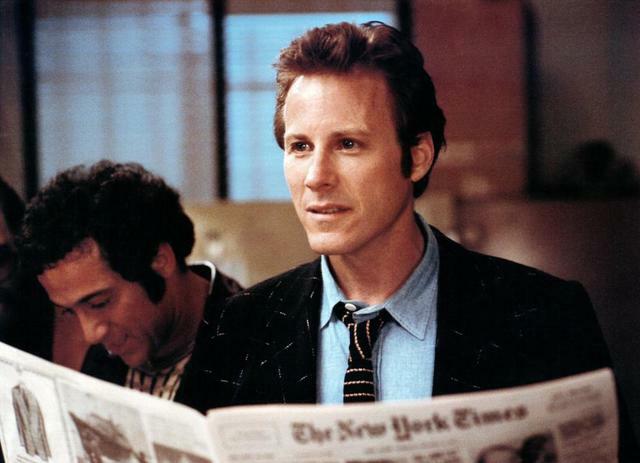 Such sad news… I too just recently re-watched BIG and while he wasn’t my favorite character in that film nor did he have a big role I always found his presence significant to the plot of the story. Very nice tribute, Caz. RIP John. Thanks Mike. I just watched it this morning with Sky Cinema having Tom Hanks channel back on. I always remember finding him super attractive in Beaches! Thanks for the info I didn’t know. 72 damn that is a shame. He did some great films.